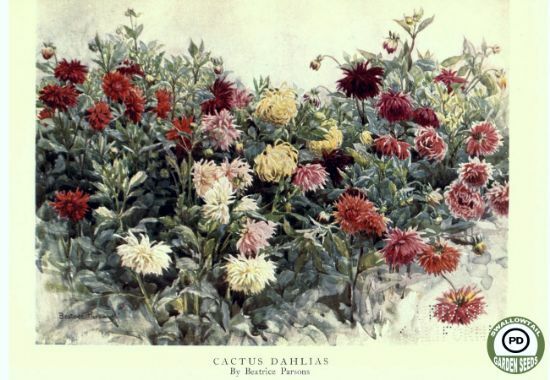 For people who like to describe themselves as a nation of gardeners, we seem to have way too much formality and semantics when it comes to defining gardening as art. Where does simple maintenance stop and concept design begin, and is really the cottage garden the pinnacle of our horticultural skill? 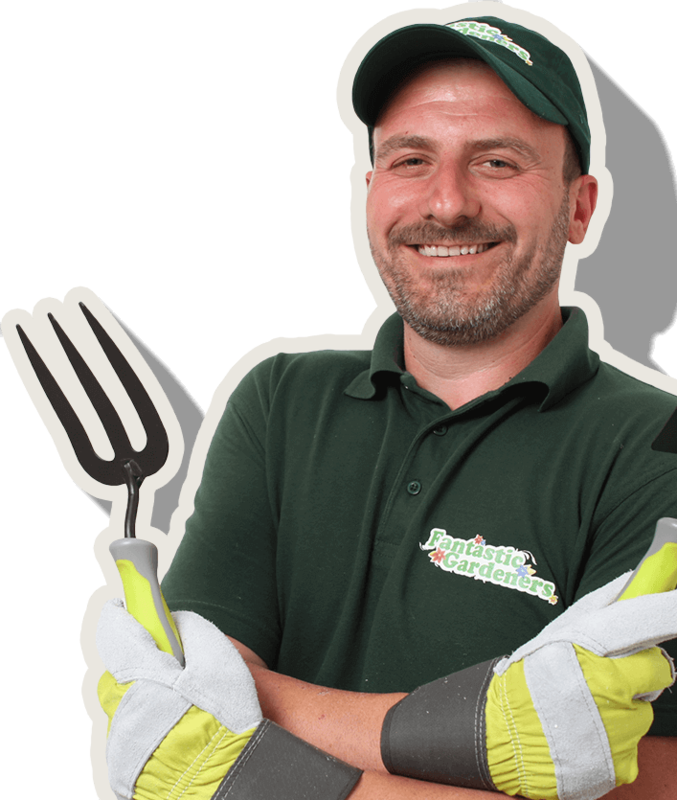 Well, at Fantastic Gardeners we like to keep it simple and in plain British garden speak, we are unanimous that any garden you’ve dedicated your creativity to is a work of art. And if you’d like to see plants as “objet d’art” not just in your garden, we suggest you head on over to the RHS London Botanical Art Show 2016 for some stunning unseen artistic interpretations of botanical species from all over the world. 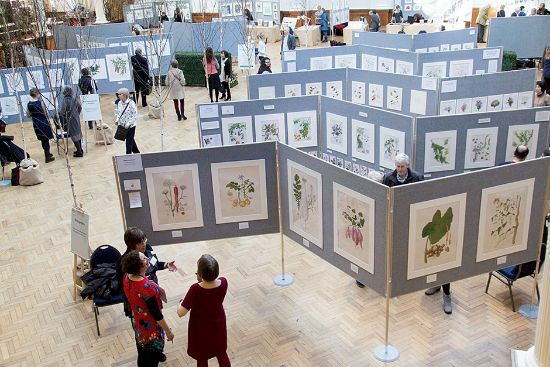 The sixth annual exhibition of botanical art, illustration, and photography will be held on 26-27 February at the RHS Lindey Hall. We know you still can’t get over your excitement from the first show held by the RHS this year and are eager to try out all the ideas for early plant growing which the London Early Spring Plant Fair inspired — perhaps you can’t wait to plant the potato and onion bulbs you got there, but may we suggest you put away those shovels and muddy boots for the weekend. Instead, don your fancy scarves and your best “Interesting…” chin-stroking expression to revel in beautiful art exhibits and see some of the finest botanical artists from across the world at work. Definitely not a chance to miss. 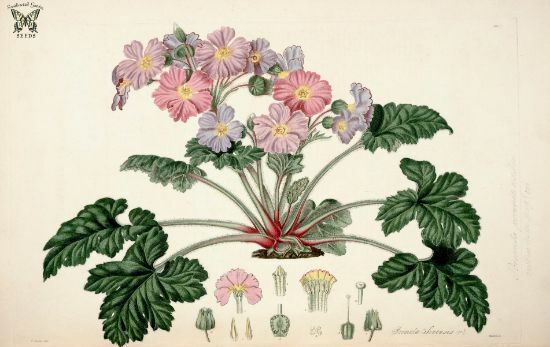 Botanical illustration has come a long way from serving scientists as a tool to identify plants to now be distinguished as a form of art, balancing sophistication with vigour. 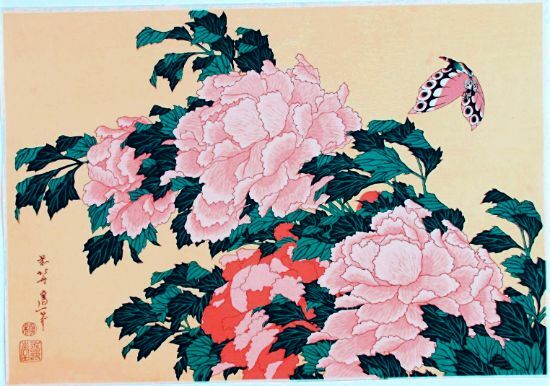 That’s exactly what more than 30 artists from places such as Japan, USA, Australia, South Korea and Hong Kong will be displaying during the two days of the exhibition. Visitors will not only get the chance to see art pieces never showcased before, but also enjoy interaction with artists who will be demonstrating the process behind their work and give tips and advice at a pop-up studio. If you’d like to see illustrations of the transition of a Ficus microcarpa from seedling to a 500-year old house tree, recently discovered orchids, or some rare species endemic to South Korea, Australian citrus trees, and much much more, pop along the RHS Lindey Hall this Friday and Saturday. And that’s not all! Demonstration of botanical planting, screenprinting and watercolour techniques are only a few of the events that will be taking place at the tradestands, along with workshops on pressing flowers into keyrings and greeting cards. You will also be able to meet and talk to representatives from botanic gardens, florilegia societies and botanical art and illustration societies. 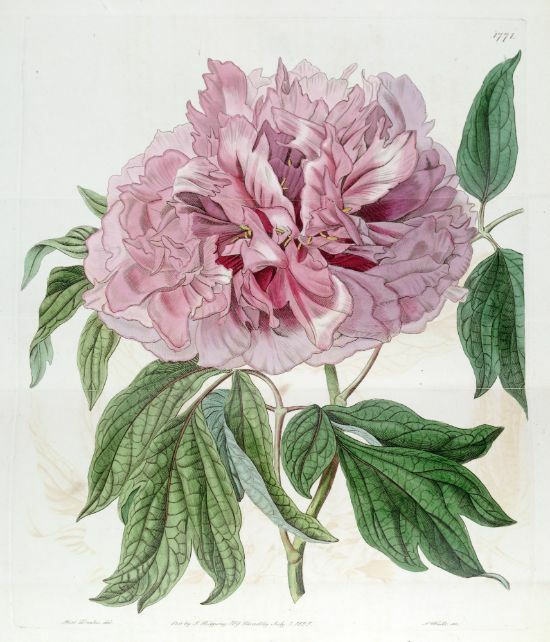 Find out information about their work and courses, get inspiration and advice, buy art products, and share the experience of this unique international show, celebrating RHS Lindley Library’s world-class collection and botanical art. RHS members enjoy access for free. For information on times and tickets, check with the organisers.